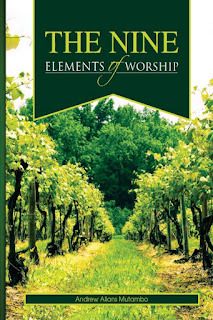 Inspiring quotes and insights on WORSHIP. Join and follow us on our face book page,"raising a generation of WORSHIPPERS" and glean spiritual truths about WORSHIP that will elevate you to new realms in your love for God. Blessings. Worship key #21: When you praise you rise and when you rise you become wise. When you worship, you ascend the ladders of glory and excellence that steady you on a clear course of life; enabling you to navigate its waters with precision and pragmatism. Worship key #18: Worship is therapeutic to our lives massaging our mental and spiritual faculties. 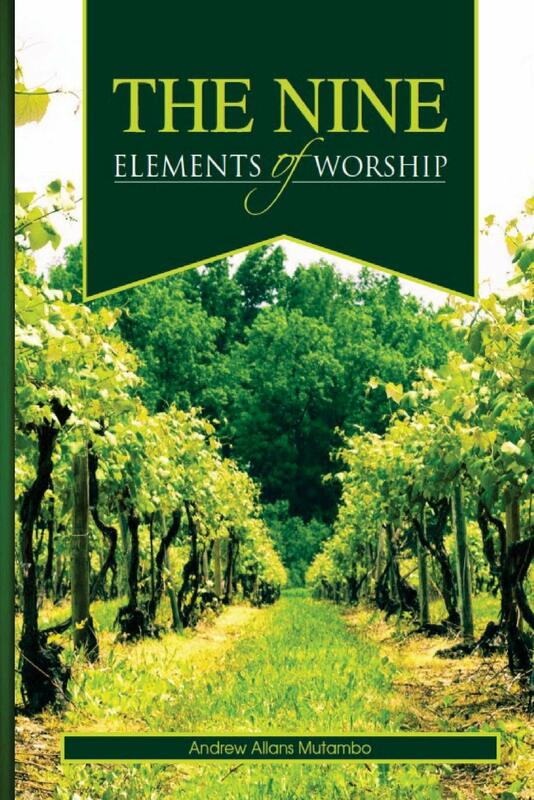 Worship triggers all our faculties into play. In so doing there is a mutual rubbing of his Spirit with our spirit; an engagement so intense permeating every fiber and nerve of our lives. Tip of day: Faith is our sixth sense helping us peek into the spiritual world and unlock its hidden mysteries. All Five of Andrew's Book are now available for sale for a 'Special Low Online' price: $4.99 paperback and $2.99 Ebook! Make sure you buy Andrew's First Three Books as Well!